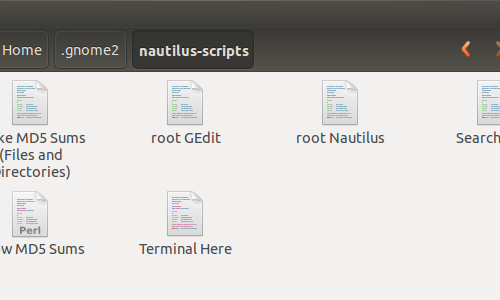 This simple and brief tutoiral will show you how to add an option to Nautilus’ context menu to allow open files and folders as root (administrator). 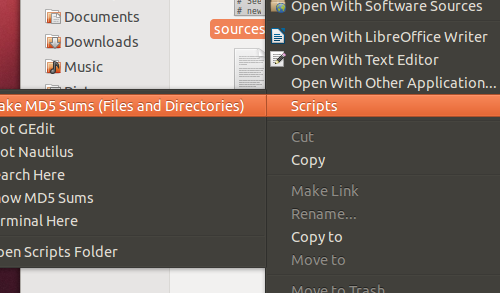 2. root Nautilus – Open the current directory in nautilus, as root. 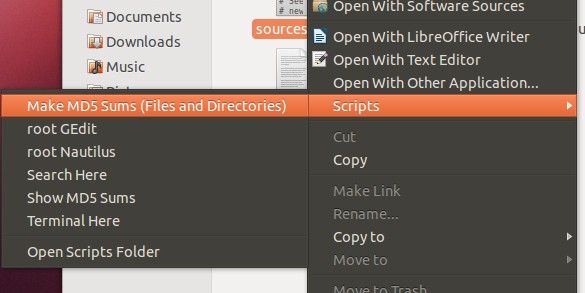 Once downloaded the package, extract it and choose your language, copy the scripts and paste them to user Home Foler -> .gnome2 -> nautilus-scripts folder (Press Ctrl+H to view hidden file folders). No user responded in " Open as Administrator in Ubuntu 12.10 Nautilus "